Drive ( 45 minutes) to marine drive and walk down to the river. After preparation and safety briefing enboat to raft down till Muni Ki Reti. 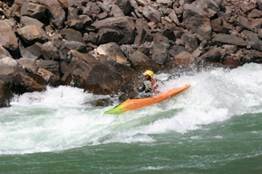 Today we hit some of the most exciting rapids on Gangae.g .Black Money, Cross fire, Three Blind mice, body Surfing Return to sender, Roller coaster, Golf Course and Club House, Initiation, Double trouble, Hilton and terminator rapids. One can try body surfing & cliff Jump in this section. 1. 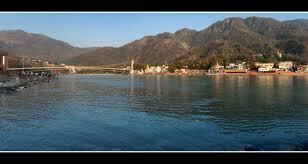 Transportation from Rishikesh office to Starting point. 2. Light Breakfast at High Bank Himalayan Retreat Eco camp Resort. 3. 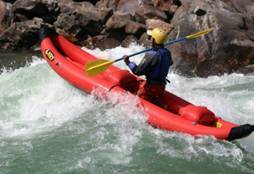 Rafting with professional river guide & world. 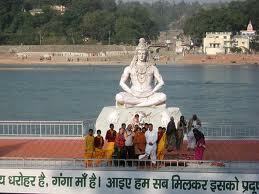 Drive(30 Minutes) to Shivpuri. Arrive and walk down to the river. After preparation and safety briefing En boat to raft down till Muni ki Reti. 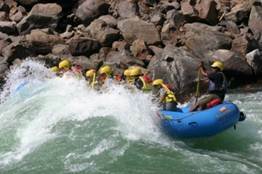 Today we hit some of the most exciting rapids on Ganga e.g. Return to sender, Roller coaster, Golf Course and Club House, Double Trouble , Hilton and terminator rapids. One can try body surfing & cliff jump on this section. Best For: Adults, Youth above 16 years. 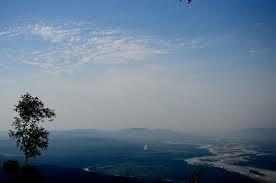 Drive(20 Minutes) to Brahmpuri. Arrive and walk down to the river. After preparation and safety briefing, en boat to raft down till Muni ki Reti. We hit Initiation, Double Trouble , Hilton and terminator rapids. One can try body surfing & cliff jump on this section. 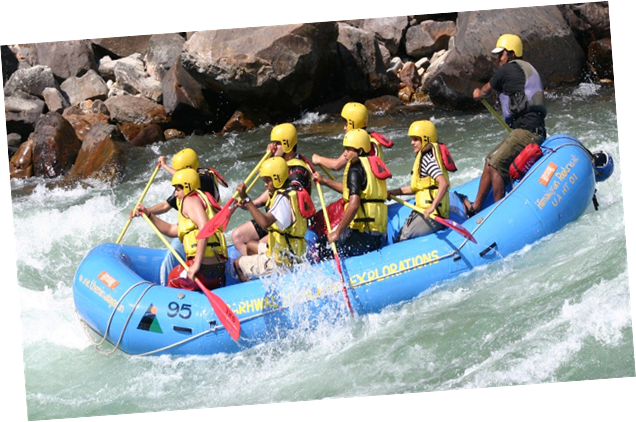 In the later part we float past Suspension bridges, ashrams and temples, Certainly the best angle to see Rishikesh the town of Gods ,Ghats& the Ganges. Trip terminates upon arrival at Muni Ki Reti. 2. Soft drink / Bottled water. Best For : Elderly people, Adults, & Children above 14 years of Age. 2. Please reconfirm your seats & final timings the evening before the trip Please report call. 3. The company will have all the rights to cancel the trip due to weather conditions & safety reasons. Himalaya House, Tapovan – 249192 . 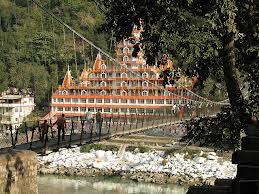 Rishikesh.